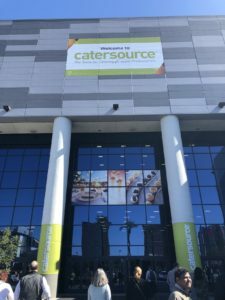 Catersource, the catering industry’s largest educational conference and trade show took place from February 18 – 21, 2018 in Las Vegas, NV and two members from the Riverbanks team were in attendance. 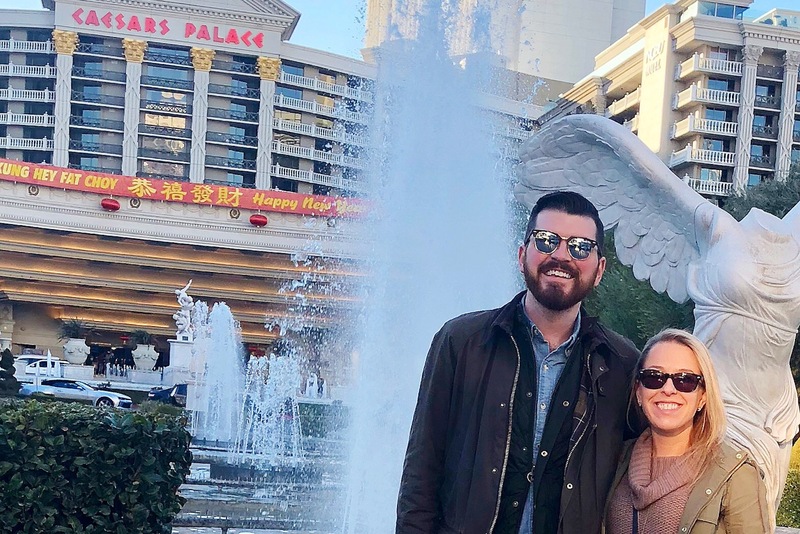 In just three short days, the sales duo took part in educational seminars, networking opportunities, and visited an award winning tradeshow to bring back and implement fresh ideas and new resources for your next event! How to Sell NAKED! – Although stated in the title, no one was actually naked. We understand that you can’t relax until your event is booked, confirmed, and locked into place. This fun and interactive class focused us on the booking and confirming process and most importantly, how to set ourselves apart from the competition, so you clearly know who we are. The latter really intrigued us so we looked to our clients for this. By reading over our recent client feedback forms and testimonials we discovered that our unique venue isn’t the only thing that sets ourselves apart from our competition. Our delicious catering, accommodating and responsive event staff, and the invaluable event experience we provide is what truly sets us apart from similar venues/caterers in our area. Slaying Bridezilla – Although no two clients are the same, this class confirmed a “bridezilla” moment can be avoided (or at the least lightened) with effective communication. It is our responsibility, or the company’s responsibility, to listen and fully understand your expectations and visions before communicating whether or not these requests can be accommodated. In return, as a prospective client (bride or not), we need you to clearly communicate your vision and expectations to the person you’re considering to work with, and see if they’re able to fulfill them. Open communication from both parties, can help alleviate the possibility of disappointment. Clients, Contracts and Court Cases – The key takeaway from this class can be explained by one word, transparency. RBZ’s team went through and reviewed necessary terms that should be included in a standard event contract. 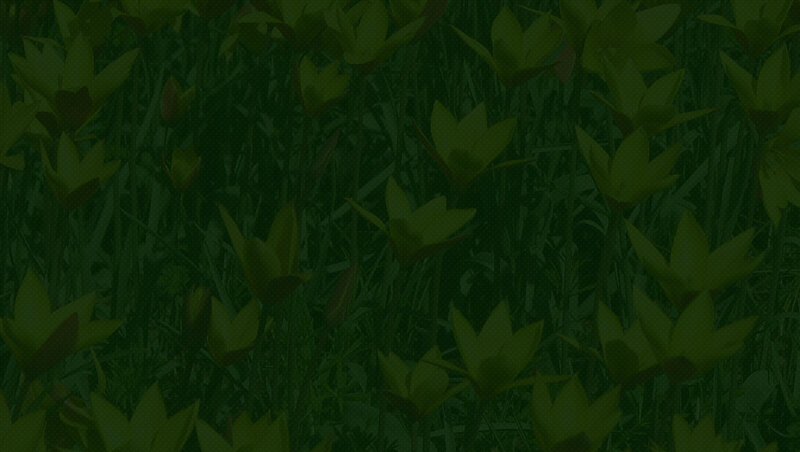 These terms offer protection not only for the company but for the prospective client. It was reassuring to see that our event terms follow suit with what was being addressed in this class. It also made us evaluate our terms, from a potential client prospective, and although we feel are terms are very clear, we want our clients to ask questions and address any concerns they may have regarding our contract or the entire event process. Tradeshow – Catersource describes their tradeshow as “award winning” and we now understand why. On the third day of the conference, the duo attended this award-winning tradeshow and they were blown away. There were 300+ exhibitor booths, introducing the members of our sales team to thousands of fresh products and services. They explored trending foods, innovative event techniques, exciting products and new services that truly inspired them and the remaining members of our team. We now have a plethora of ideas that we are hoping to offer and implement in the near future! 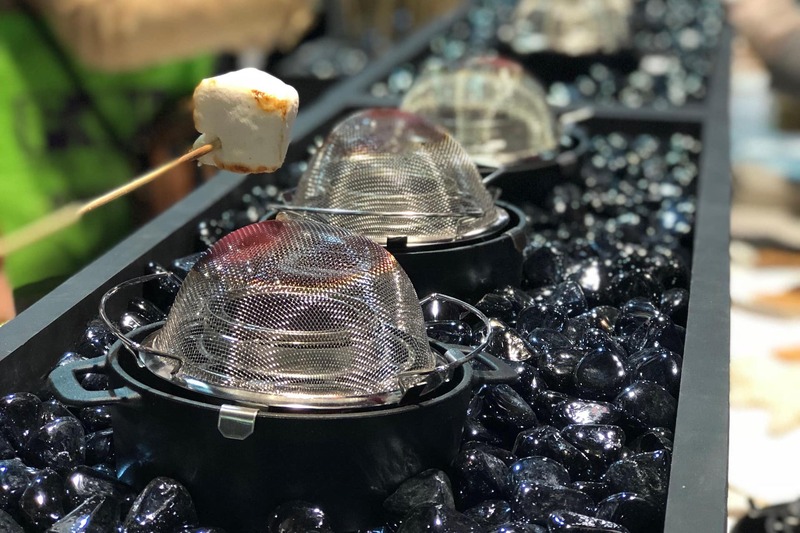 Final Thoughts – Attending Catersource and learning from some of our industries top professionals proved to be an invaluable experience for our team and we are so grateful they were able to be a part of it. We look forward to implementing the knowledge we took away from this experience and we can’t wait to work with you on your next event!